Windward Lake Club is located on 19 acres within the Windward Community on the southwest section of Lake Windward. The club was built in 1985 and offers a first-class Tennis Center, Swim Center and Marina. Windward Lake Club offers programs designed for all ages and abilities and is open to every community. The tennis facility is among Georgia’s finest, and the home to Next Level Tennis Academy. The tennis facility has 20 lighted hard surface tennis courts, 2 Har-Tru clay courts (hydro-court, watered from beneath ground), 2 Platform courts, and six 36 foot 10 & Under courts. 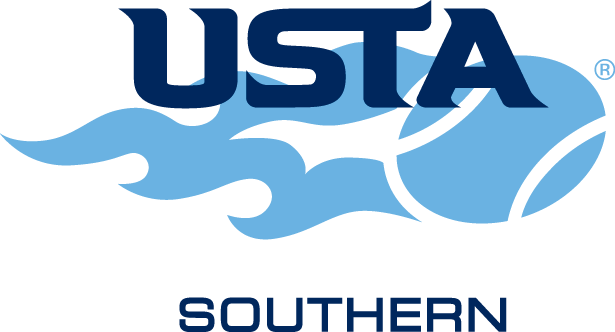 Members participate in local USTA, and ALTA leagues that encompass all levels of play. The staff administers one of the largest instructional, and social programs in the country for both adults and juniors, offering private lessons, social events, drill sessions, tournaments, and summer camps. The swim center includes a 150-foot water slide, zero-depth children’s pool, spray park, eight lane lap pool, and diving well with two boards. Children ages 5-18 may participate in the Windward Waves swim and dive teams that compete in the North Fulton Swim Association. The Waves have been county swim champions multiple times. The marina is for Windward-resident club members only and includes 30 land storage racks and 100 docking slips.